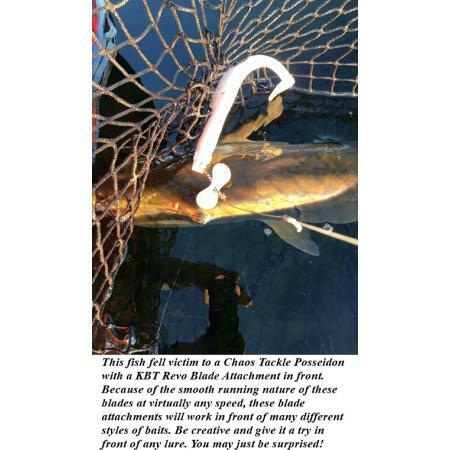 The Kramer Bros Tackle Revolution Blade Attachment can be used in front of a wide variety of baits. Don't limit yourself to one type of lure. Let your imagination run wild. The possibilities are nearly endless! Put a Revolution Blade Attachment in front of your favorite lure and see what happens! 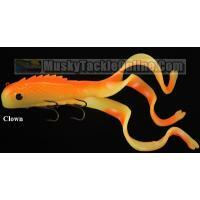 The Bull Dawg is a 100% soft plastic lure. 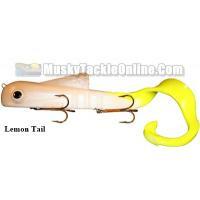 It is balanced with a jig head so it swims down at a 45º .. The Boggs Custom Tackle Mohawk is a unique four tailed swimbait. This bait is 100% hand made, c..